Oh thanks so much for this review. I like Tucci and he had (has?) a great wine show on TV that my husband and I really like. Tucci seems to be quite knowledgeable and unpretentious. 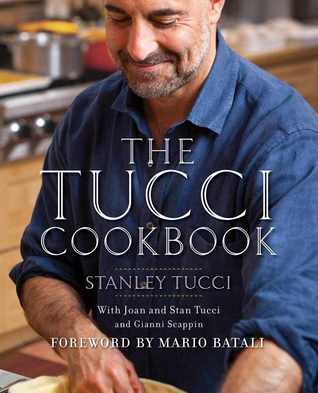 I saw Stanley Tucci on a talk show and he made a recipe from this book. 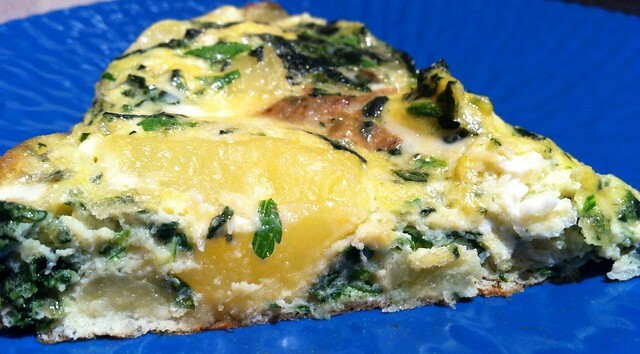 The egg tart looks great, I'm pinning that one. And I agree, simple, easy and traditional are good. Love that he gives a wine pairing! Is that with every recipe, I wonder? Love Stanley Tucci and love Big Night...and love his wine show. so I will probably love his cookbook too!